Hand-written ledgers, cold calls, and cookie cutter websites...Modern ecommerce makes yesterday's wholesale tools look positively archaic. Welcome to the new B2B. Once an invisible ancillary in the shadow of retail ecommerce, B2B has risen to become an integral part of every brand's online sales strategy. 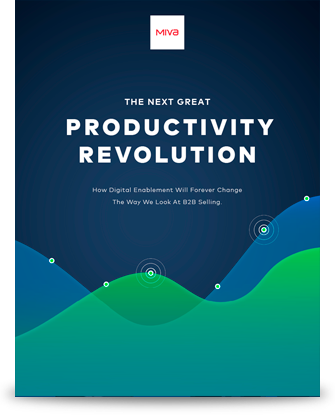 The global digitalization of business has led to wholesale-specific advances in technology and technique which dramatically improve the viability of B2B sales for manufacturers and distributors. In this 10-page PDF, we'll ask you to start reimagining your wholesale business practices, in order to support more informed sales teams, more valuable ERP integration, and next-level transaction management. We'll explore the custom tools and boutique shopping experiences for B2B buyers which transcend conventional sales, fulfillment, and accounting models.